But in the case of buying local Greenville investment properties… you can earn investment property tax deductions for your Greenville properties. But many new investors often overlook tax deductions that could have an impact on their bottom line. 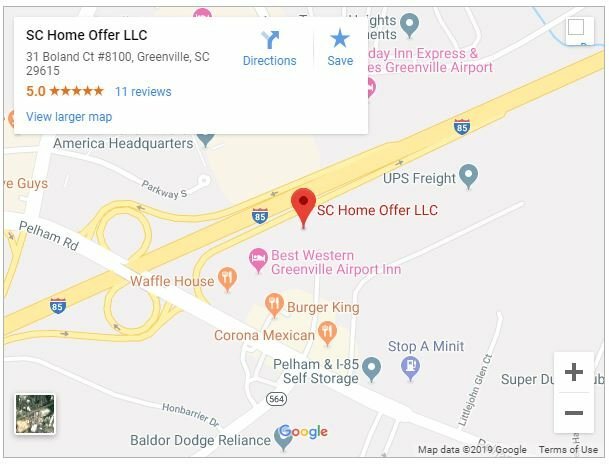 Today, we’re going to take a look that Greenville SC real estate investors can take advantage of. Depreciation on the value of the property is deductible. This can be complicated to calculate, and it’s recommended to speak with a local Greenville accountant. By taking advantage of all applicable tax deductions, investment property owners can increase their revenue and reduce their tax liability, opening the possibility to purchase additional properties. There may be other ways to decrease your tax liability. Talk to your financial advisor or certified public accountant, as they typically keep abreast of new tax deductions that Greenville investment property owners can claim.